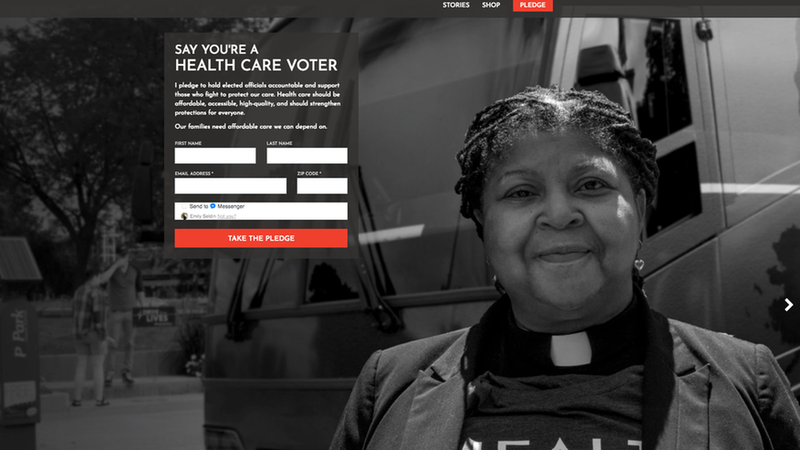 First look: Dem group aims to register a million "health care voters"
Photo of the new HealthCareVoter.org website. A Democratic group is launching a year-long, "multi-million dollar" campaign to register and mobilize one million "health care voters" to vote against Republicans who are trying to repeal and replace the Affordable Care Act. It's being sponsored by the Health Care Voter campaign, a coalition of more than 30 progressive organizations formed this summer to turn the 2018 midterms into a referendum on health care. Why it matters: The campaign is starting one year from the midterms as a way to encourage voter turnout among Democrats, keep health care as a top voting issue, and to target Republicans on their repeal-and-replace efforts. The group's main challenge: Democratic turnout tends to drop during midterms, and they'll only succeed if they can buck the trend. The launch video features high-profile Democrats like House Minority Leader Nancy Pelosi, DNC Chairman Tom Perez and former HHS Secretary Kathleen Sebelius and urges people to “hold Republicans accountable for their votes." The details: The campaign will start with events in Nevada, Arizona and Iowa today, with more planned for Ohio and Pennsylvania later this week. 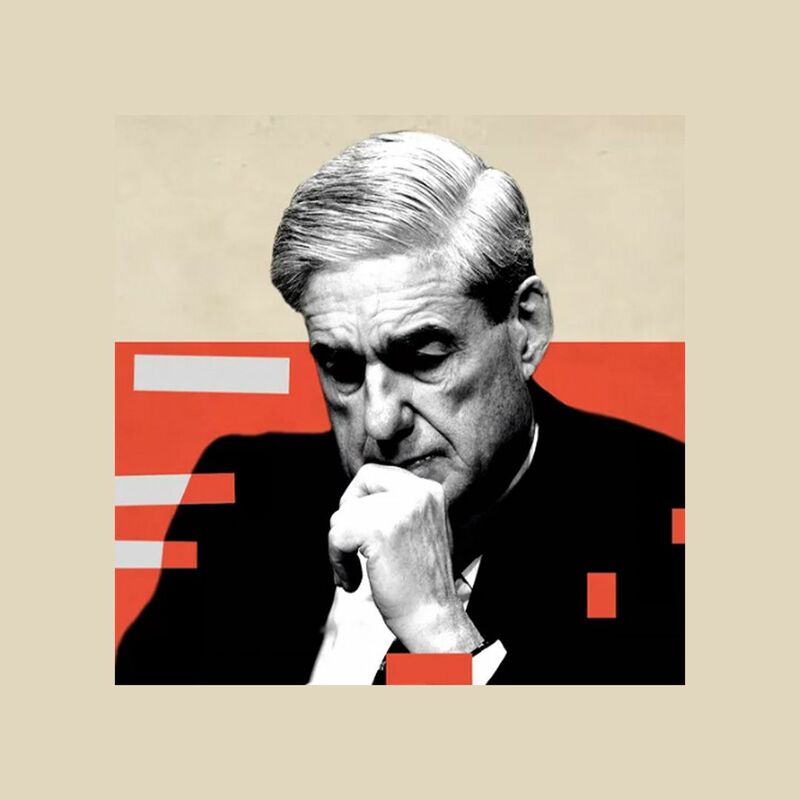 It will include organized events at the local level, such as canvassing focused on getting more voters to join the campaign, as well as visits to local lawmakers' town halls and offices, and paid TV, digital and radio ads across the country.